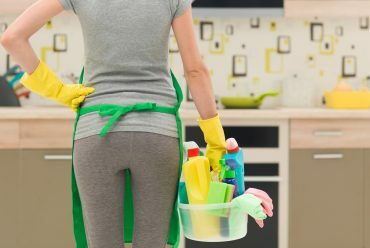 You know how you should rinse a dirty dish before putting it away in the dishwasher? The same concept applies to hiring a service for house cleaning in Florida! 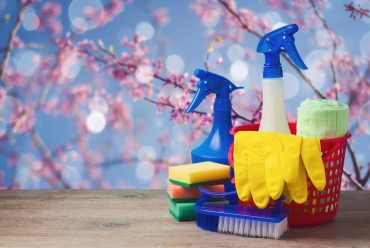 If you’ve hired Luxury Maids to handle your next house cleaning, here are five ways to prepare and ensure that your home gets the deepest clean possible! Organizing your home is not the goal of a professional cleaning team. 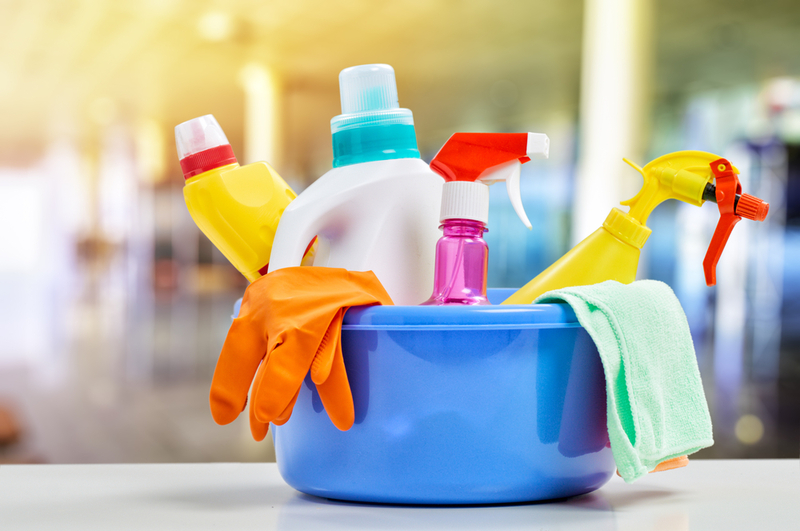 Before your cleaner arrives, make a point to pick up any loose household items or toys that may be lying around. 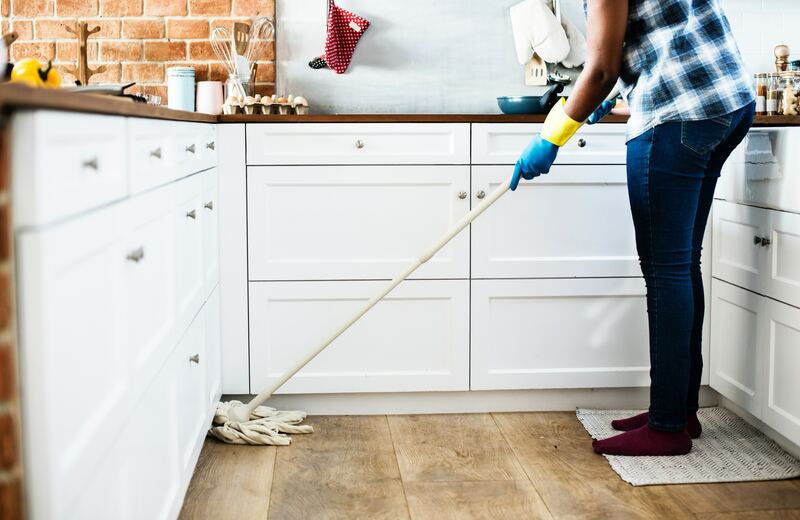 This will ensure that the Luxury Maids team has more time to clean all the nooks and crannies of your home – rather than pick up after you! Rather than leave out important papers, put them in a drawer to ensure that they won’t be mistaken for trash. 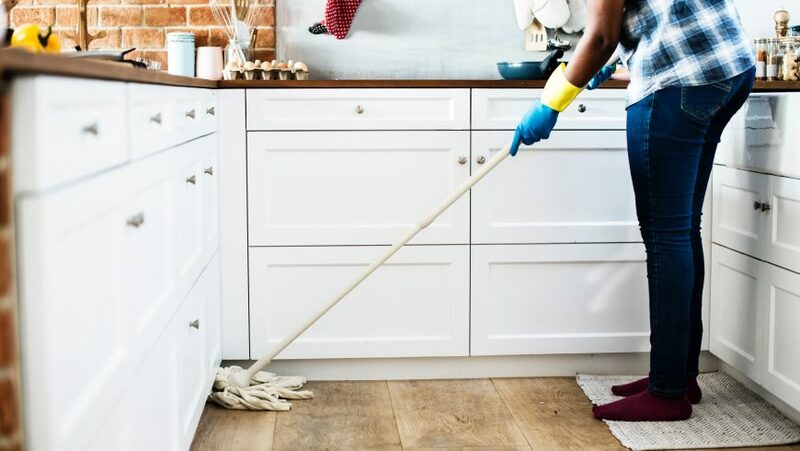 If you leave a pile of random papers on a counter, there is a chance your cleaning service will move or misplace them unbeknownst to you! It’s better just to eliminate the risk and file away important documents before we arrive. Give your cleaner peace of mind by identifying broken items before they arrive. You can even go as far as to repair them ahead of time! 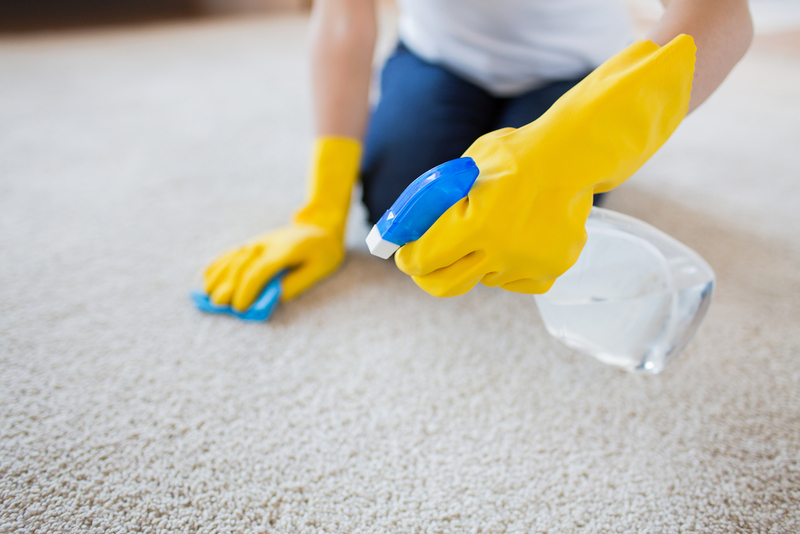 This will make the job much more simple during cleaning and can stop further damage from occurring. Sometimes dust constantly collects in a single, troublesome spot. 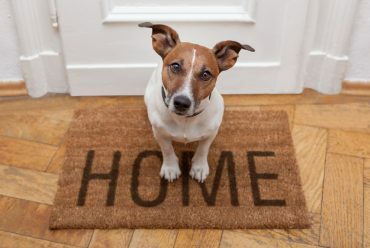 Or, your pet made themselves a little too at home on your bedroom carpet and the stain won’t come out. 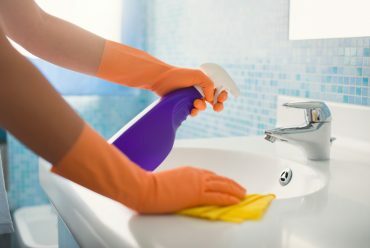 If you leave a note for the Luxury Maids team, they can address it to the best of their ability to make sure that you’re happy with the final result of your cleaning! Nothing would be worse than having the Luxury Maids team show up and them not being able to get into your house! Plan a way of entry beforehand. 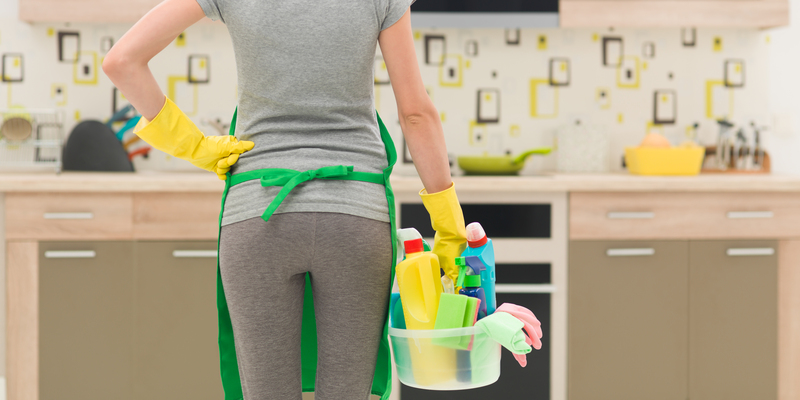 Having an easy point of access can help your cleaner to do their best work and leave your place spotless!